A fondue pot is nice to have if you serve fondue often, but for most people fondue is an occasional treat, so purchasing a pot just for fondue isn’t really necessary. 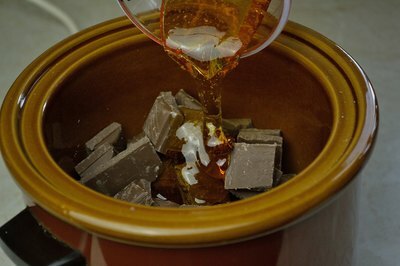 Fondue can easily be prepared in a crock pot with excellent results. 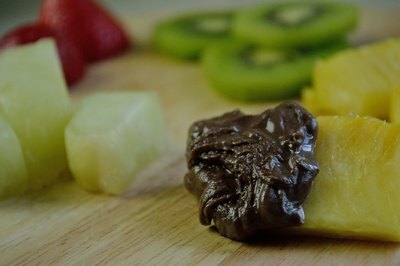 Whether you are preparing fondue as an appetizer, entree or dessert, there is a crock pot fondue recipe to meet your needs. Select a fondue recipe. 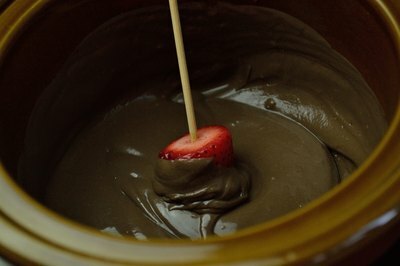 There are many recipes for crock pot fondue available online. For a basic cheese fondue, use 1/4 cup each of three different cheeses and 1/4 cup of white wine. 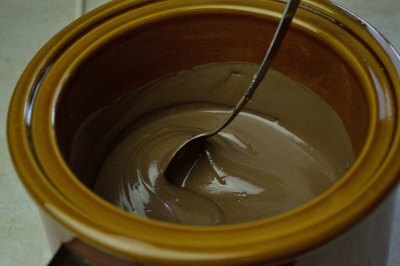 For an easy chocolate fondue, use 18 ounces of semisweet chocolate chips, 16 ounces of half-and-half and 1/2 cup of corn syrup. Place all of the required ingredients into a small crock pot. A 3-quart or 3 1/2-quart crock pot will work best. If you use a larger slow cooker, you may need to double or triple the ingredients. Make sure that the pot is at least half full or the fondue may burn. Turn the crock pot on high. Let the ingredients melt for 30 to 45 minutes, then stir. Turn the heat to low, cover and continue cooking until you are ready to serve the fondue. Remove the lid from the cooker and serve with a selection of items for dipping. 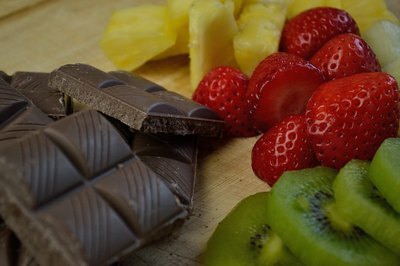 Croutons and vegetables work well with cheese fondue, while marshmallows and fruit are favored dippers for chocolate fondue. If you have fondue dipping forks they work best, otherwise you can improvise with regular forks.